In essence, we changed very little of the Union Lite to create the E-Lite. 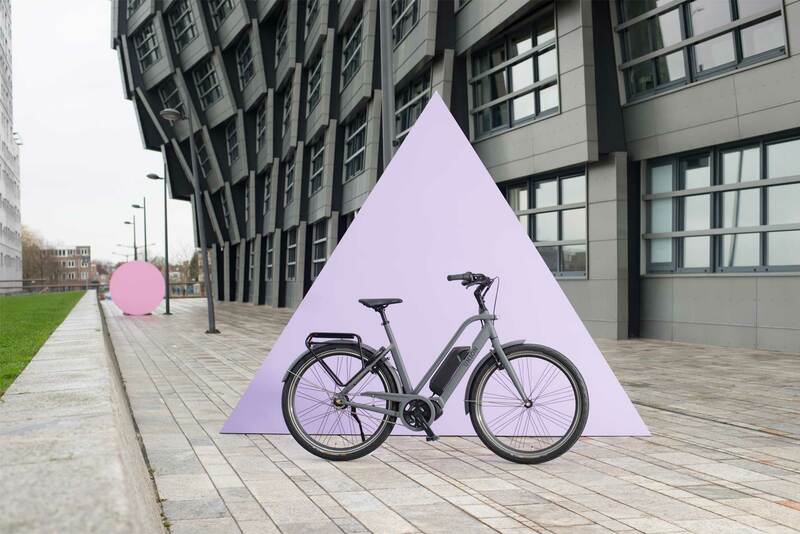 The Lite is an excellent bike, so why should we need to? 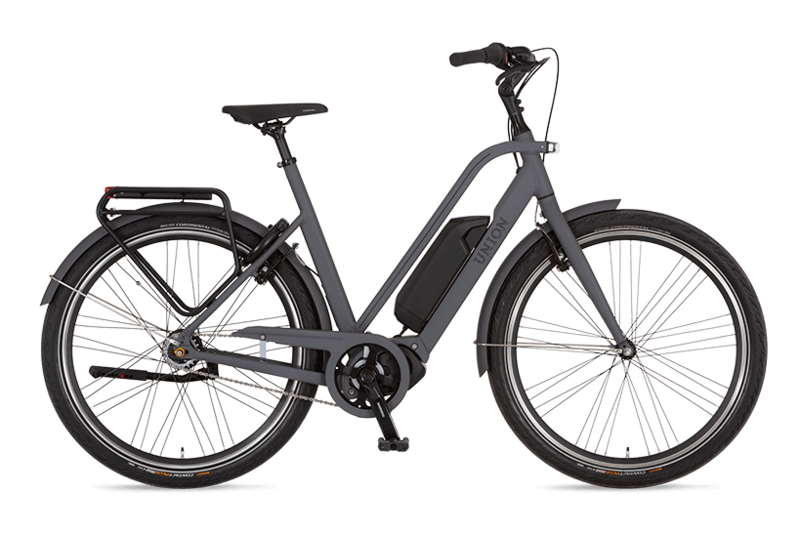 Following the Lite, the E-lite is featured with a slim aluminium frame and the choice between a chain or a belt drive. So, what is the difference between the Lite and the E-Lite? The electric motor. You can hardly see it, but you can definitely feel it!